Jordan is a man of few words but he did say that Mako is the best roller coaster he has ever ridden. He says is is fast (73 mph), long (4,760 feet-almost a mile), high (200 ft) and smooth. Mako is finally here! 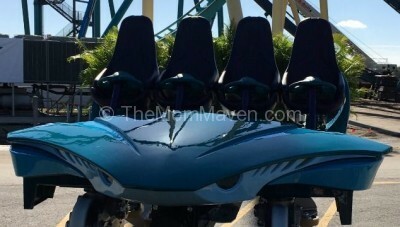 Mako, SeaWorld Orlando’s new hypercoaster opens to the public on Friday, June 10th and SeaWorld is celebrating the Summer of Mako. 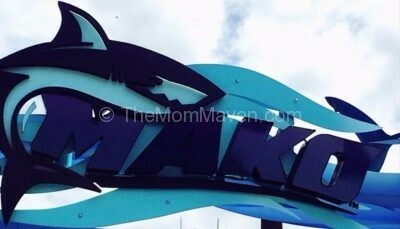 Mako will be the tallest, fastest, and longest roller coaster in Orlando when it opens this summer.